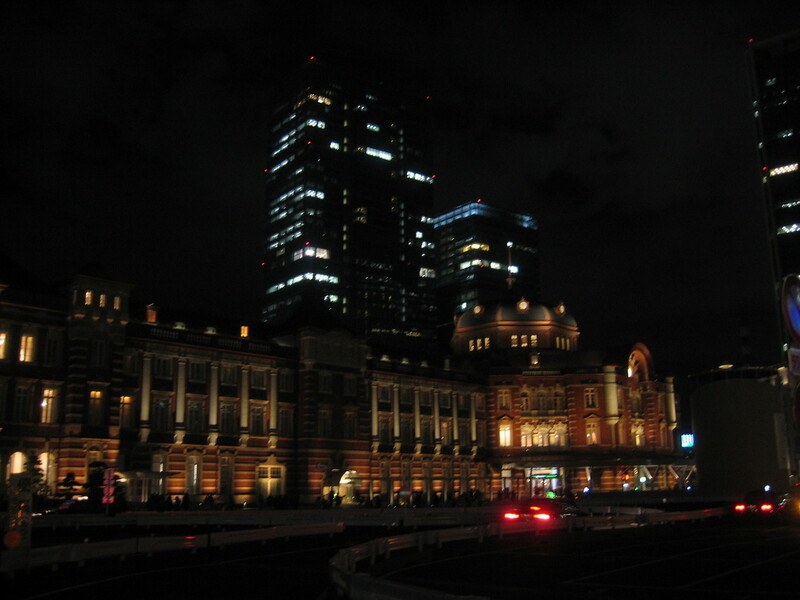 On a cold Saturday afternoon in January, I took my wife and daughter to see Tokyo station, which was renovated in October 2012 to its original structure and exterior. 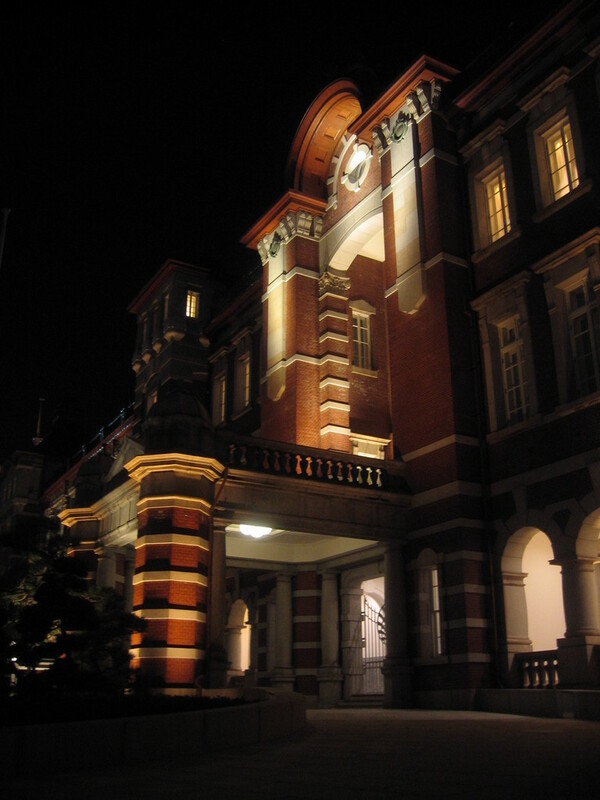 Here is a brief history of Tokyo Station. A majestic looking red brick three-story station was inaugurated in 1914. 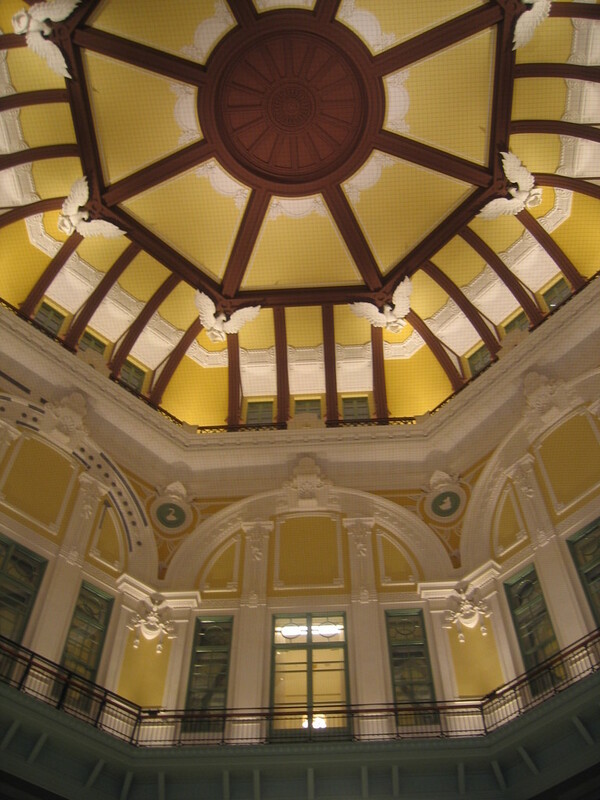 During World War II, it was burnt down by an air raid in 1945; and the station was hastily rebuilt in 1947 but with a two-story structure. So, it took more than half a century to regain its original shape. This time, the foundation of the station was made as earth-quake resistant as possible by utilizing shock-absorbing rubber and hydraulic absorbers. Some statistics to follow. The station has altogether 30 platforms that include 10 for the Shinkansen bullet trains, 8 for local lines located underground, and 2 for a metro line. 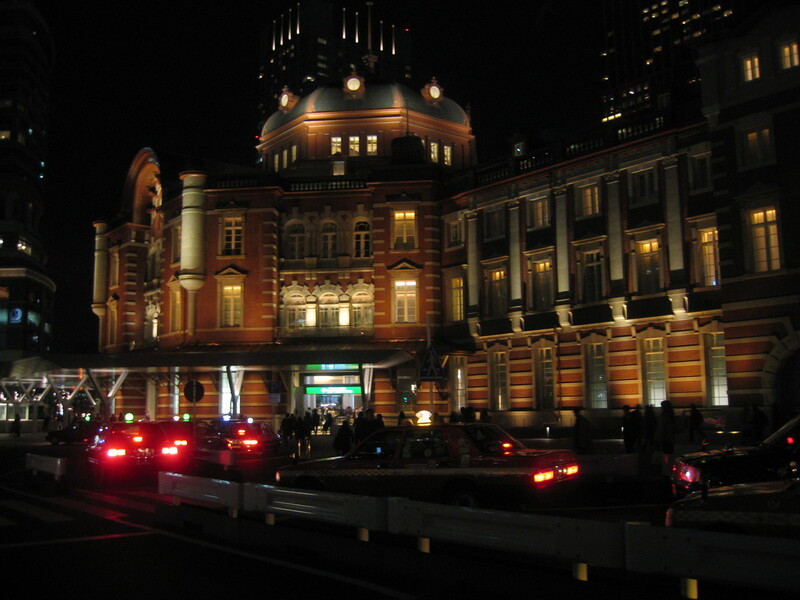 On average, more than 555,000 people use Tokyo station daily. Is there any space left for future expansion at this station? Well, transportation experts do have plans for new lines by utilizing “deep underground”, more than 40 meters deep. A special law that became effective in 2001 allows city planners to use deep underground for public use; but it is said that there are quite a few technical hurdles to be tackled, which include ventilation systems and safety measures in case of disaster among others. Let me show you some of the photos that I took on the day. My wife and daughter with Tokyo station in the background, looking on the Imperial Palace ground. The photo on the far right shows a special entrance for the Imperial family. 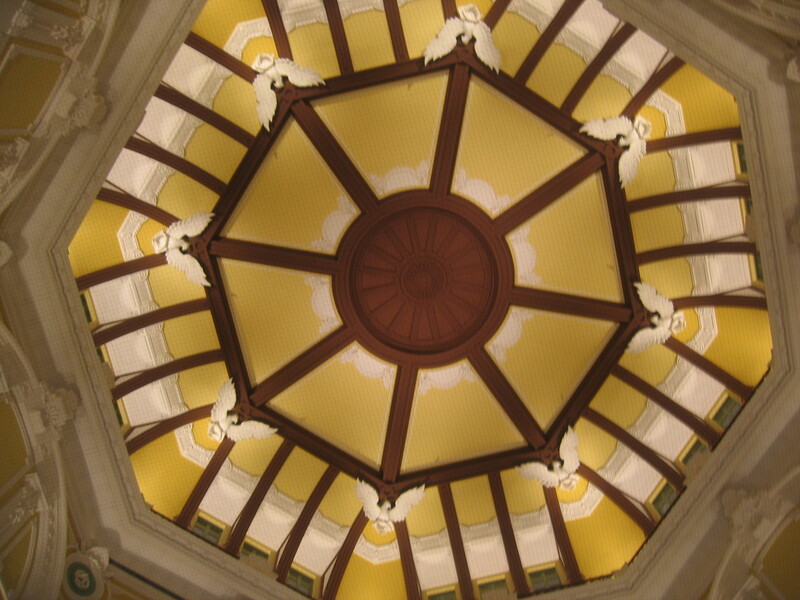 Inside one of the station domes, a decorated ceiling in the left photo. The photo on the right shows station hotel rooms on the second and third floors. A visit to "hot sea"